Paddock Hill Welsh Mountain Pony is situated in Wilderness in the Southern Cape, wedged between the sea and the Outeniqua Mountain Range. 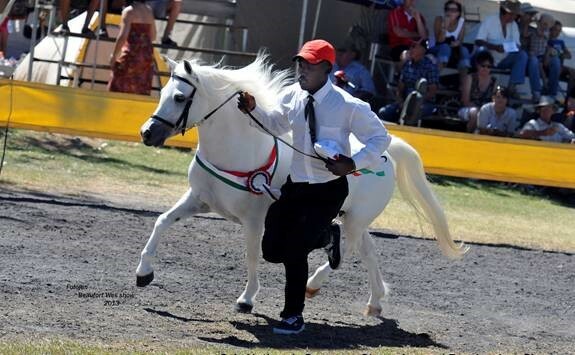 They were registered with the South African Welsh Pony and Cob Society in 2006. Their original six broodmares were chosen from among those mares which had direct or very close bloodlines to imported stock. By committing themselves to a program of line-breeding their Stud hopes to have preserved the lines which our forebears had the foresight to import. The same applied to the two top stallions which they acquired for their fledgling stud. From the outset they had decided that they would only begin showing when they could enter their own Paddock Hill stock. It was therefore only in 2009 that they took the leap of faith into the world of showing with their own home bred stock. 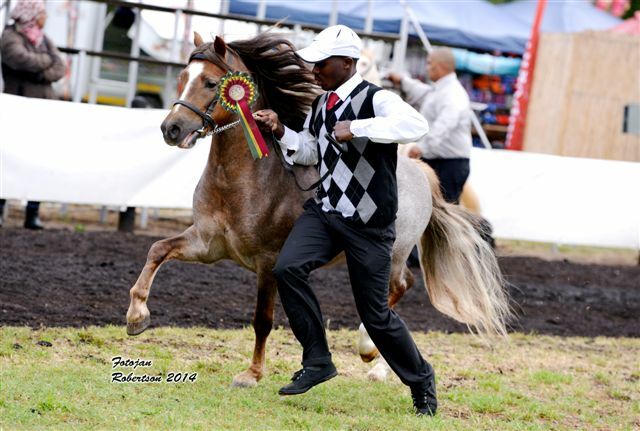 Their successful debut in the show ring brought much satisfaction to their team at home. From then on Paddock Hill has gone on and achieved multiple successes both on National and Regional levels in the Western and Eastern Cape. Accordingly, their top show pony, Paddock Hill Sun Coquet, has won multiple Junior, Senior and Supreme and Reserve Supreme Championships since her first appearance in the show ring. 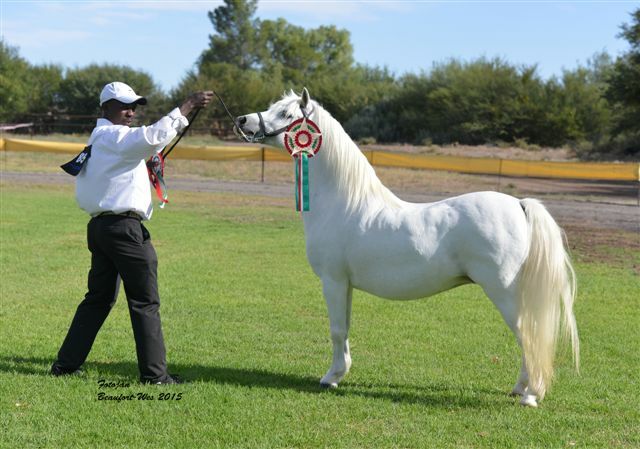 Recently she has achieved a triple consecutive Supreme and Purebred Supreme win at National and Regional level. 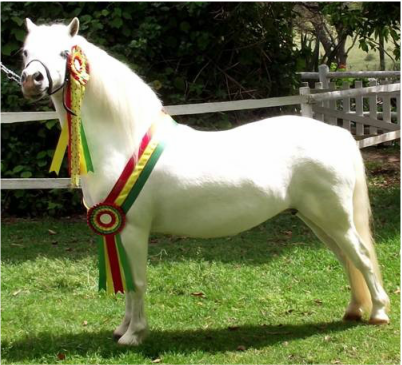 This exceptional pony has achieved four Legion of Merit Awards during her showing career. They have been extremely fortunate that Sun Coquet’s half-sisters, Paddock Hill Sun Frolic, Sun Kissed and Sun Splash have followed closely in her footsteps and have also achieved a string of successes for them at National and Regional levels. Thus Paddock Hill has always been well represented at both Junior and Senior levels at all shows entered. 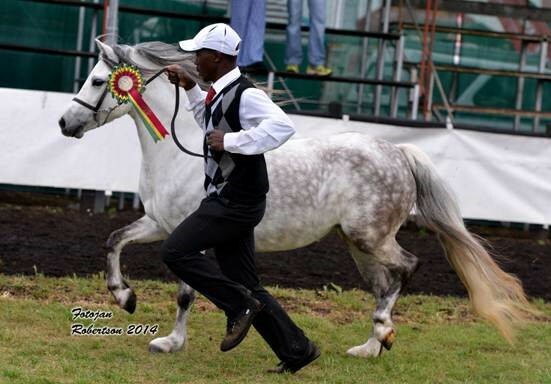 Their two home bred stallions have also been very successful and their lovely three-year old colt, Paddock Hill Sun Glitter, has won two successive Junior Stallion Sec A Championships at both National and Regional level.